What if you were away from home for a few weeks and wanted to control your lights? Or you wanted to be able to remotely access a temperature sensor at home? There are a couple of ways to do this including Wi-Fi and GSM modules. 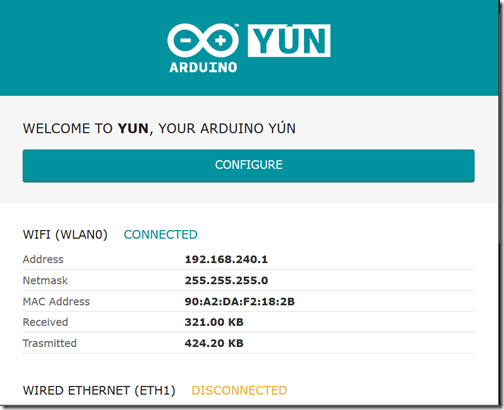 Ethernet or Bluetooth shields, Or all in one units such as an Arduino Yun. A Yun does several cool things. It can connect to a Wi-Fi network and run as a web server. It can host its own wireless network. It can do both at the same time. It can run and manage web sessions. It has both a Linux and ATMega backbone split. It works on Ethernet as well. It takes an SD card which can be used to store websites. And it can act as a USB controller, too cool. Join the Wi-Fi zone and browse to 192.168.1.240. 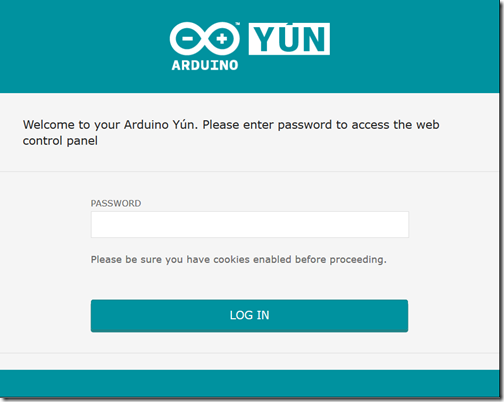 When prompted for credentials, use Arduino as the password. I also disabled passwords for now. 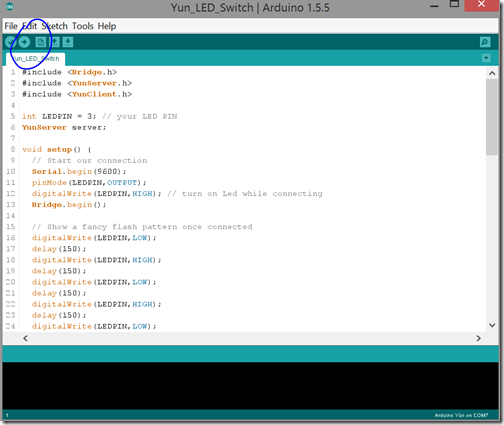 Once you are ready, download the code from my Github and extract the zip to your Arduino sketches folder. Or copy/paste from below. // Lets process the request! Once it is downloaded; open the sketch. In the sketch, double check the PIN that you used. 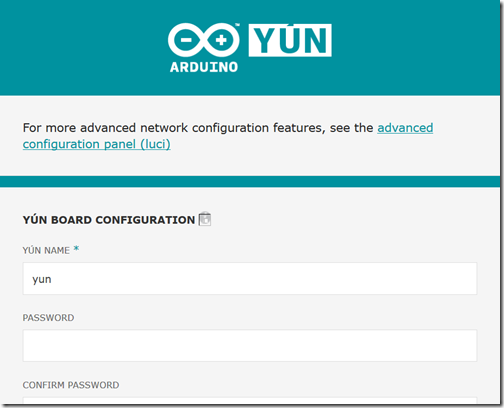 Ensure the ‘yun.local’ references are changed to ‘(name_of_yun).local’. Once you’ve mastered the brief code, improve on it. Add both analog and digital. 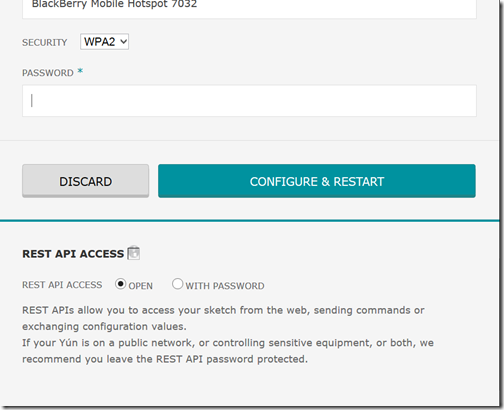 Once you have completed your configuration, go ahead and upload the sketch to your Yun! Join the same network. 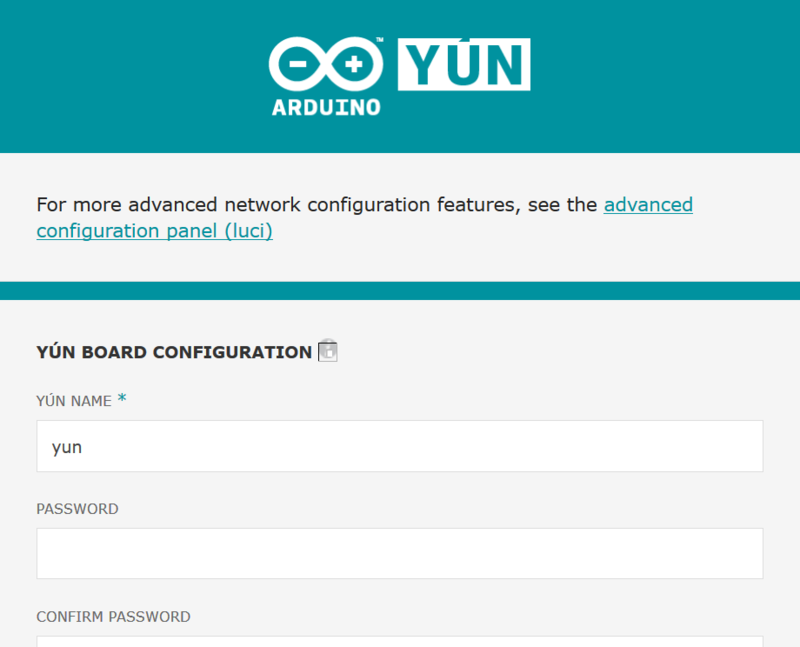 And then run ‘yun.local/arduino/test’.where yun.local needs the correct hostname if changed from the defaults. 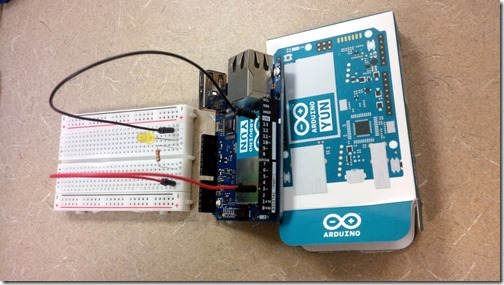 Arduino: Getting Started with Buttons! Hello! There is no HTML in the tutorial 🙂 just an Arduino sketch. 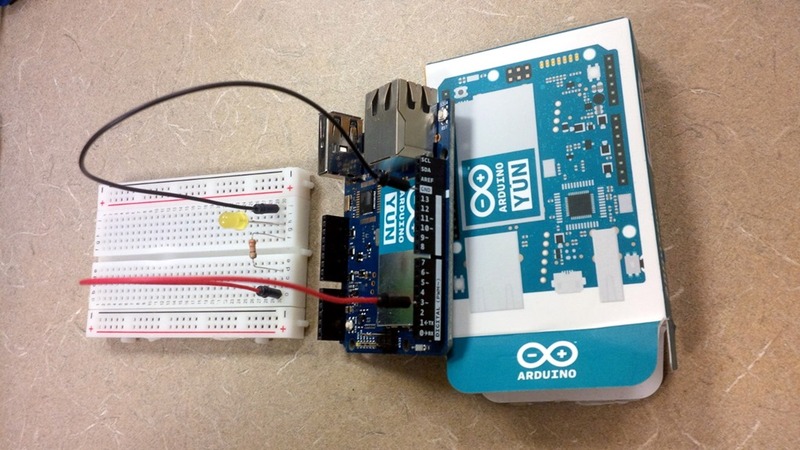 You need to upload it to the Arduino, and it will generate the HTML for you. It’s in the process() loop above. Nice!! : it’s been ages since I wrote this and I used Firefox at the time. Good command to share! 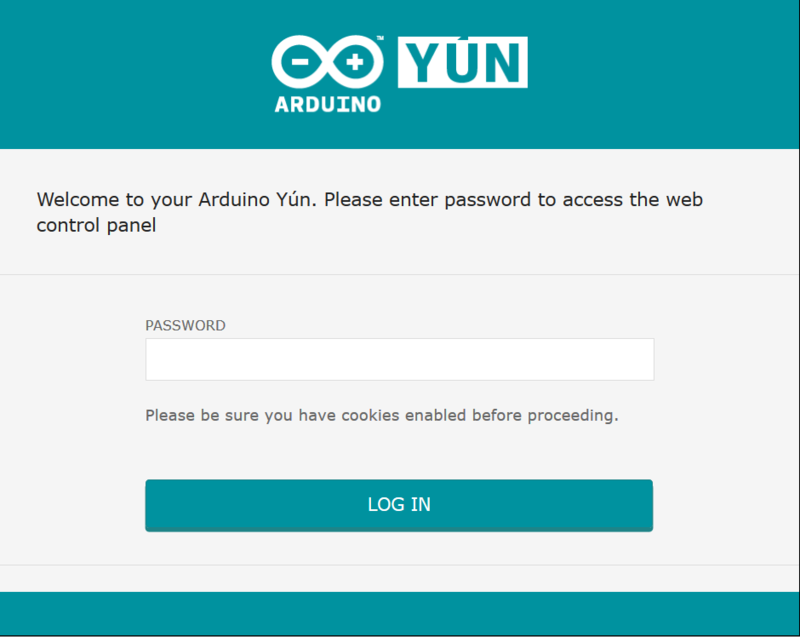 Hey guys, when I uploaded the sketch and opened the yun.local/arduino/test it asked me to give a username and password, i tried the comination of my arduino’s name+ password that i used to configure the arduino, but that didn’t work. Now i’m locked out of the page. when i unpugged and replugged the battery it still refused to let me into the test page. help?? I found somewhere that you are supposed to write ‘root’ as username. 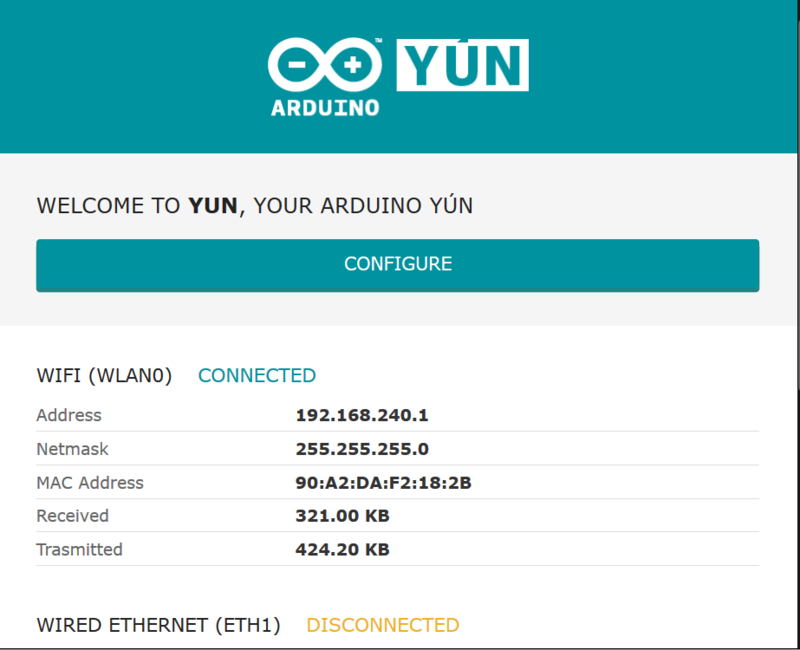 Now the browser doesn’t tell me that i’m blocked, but the site itself only shows this line: Could not connect to YunServer 146 Connection refused, any idea what the issue could be?